Made by the Feather Safety Razor Co in Japan these are the ultimate razor blades for sharpness. This blade is great for more experienced users. Officially dates back to 1932. four basic rules of shaving with a safety razor. MPN: BT3022. 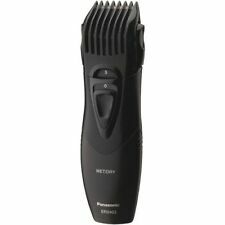 Whether you want to achieve designer stubble, maintain your beard or trim contours and edges, the detachable trimming comb provides 20 length settings between 1 - 10 mm. Remove the beard comb to define lines and create contours with effortless precision. Say goodbye to unwanted hair with the Flawless hair remover from Finishing Touch. 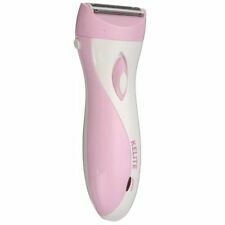 This hair remover is hypoallergenic and delicate on skin. The Finishing Touch Flawless hair remover gently removes facial hair without causing irritation or cutting the skin. 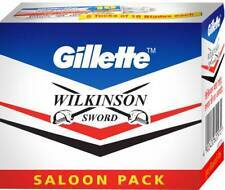 8 GENUINE GILLETTE FUSION SHAVING BLADES! Country: Approx. Other Countries May take up to 6-8 weeks due to stric custom regulations. It is globally recognised for its simple, intuitive design and outstanding product performance. MPN: Series 3 300s. Never run out of power. 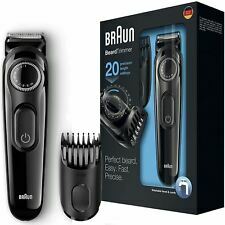 Braun’s patented SensoFoil protects your skin from the ultra-sharp blades. Ultra thin heads with slots to shave long hair and shortest stubble. Washable design. (Note: Only the razor head can be washed. When washed, it is need to take off the razor head, the razor body can not get wet!). 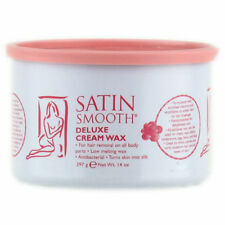 Waxing Area: 7.5 2.2cm. For Legs, Body and Facial Hair. Suitable for all kinds of skin. No need to heat before use. 8 GENUINE GILLETTE FUSION PROGLIDE POWER SHAVING BLADES! Other Countries May take up to 6-8 weeks due to stric custom regulations. Derby Extra Double Edge Razor Blades For Safety Razors. 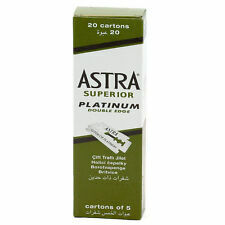 Razor Blades For Safety Razors. Double edge, for Safety razors. Derby Extra Double Edge. 100 pieces. Rest of the world 30-35. GILLETTE FUSION PROGLIDE POWER RAZOR WITH FLEXBALL. 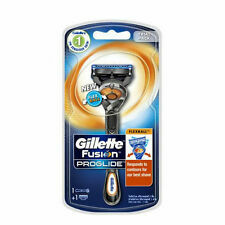 Item : FUSION PROGLIDE POWER RAZOR WITH FLEXBALL. New FlexBall Handle Technology. New Flexball technology makes our best blades even better. Schick Hydro 5. Schick Hydro 5’s five razors give you an unprecidented shaving experience. Food Frenzy Japan. Standard YES YES 1-2 Weeks to USA. 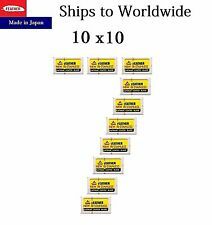 Package included10 pcs X Blades. Package included10 pcs X Blades. Weight:About 11g. Condition: 100% brand new. Professional personal shaver with light weight design. Trims hair with micro precision. The 2mm/4mm Comb is for trimming shorter eyebrows/mustache hairs. The 6mm Comb is for trimming longer eyebrows/mustache hairs. Get a razor sharp shave with 5-blade technology. It allows you to get a close shave without cutting yourself. Compatible blades,They are made to fitfor your Giulietta FUSION Razor. First, soften up your skin and hair by showering before you shave or using a pre-shave oil (or both). MPN: HC5010. The blades of the Braun Hair Clipper are engineered for lasting sharpness, providing the high-performance precision you need to achieve your style. For non-stop operation, simply use it corded. Trending at ILS 61.53eBay determines this price through a machine learned model of the product's sale prices within the last 90 days. 1 Shaver Case (Shaver is NOT included). Help protect your shaver from crash, scratch, water, dust ,etc. This is a hard EVA case for protecting your shaver. The built-in extra special sponge place for your shaver. Trending at ILS 25.55eBay determines this price through a machine learned model of the product's sale prices within the last 90 days. Trending at ILS 70.98eBay determines this price through a machine learned model of the product's sale prices within the last 90 days. Six gear adjustable shaving sharpness. Style: Razor. Razor blade:Double-edged blade. Products other than this product are not included! -Zinc based alloy. -Comfortable, ergonomics design. -Design of rapid cleaning. FlexBall Technology responds to contours. FlexBall Technology enables the razor head to pivot front-to-back and side-to-side to respond to contours for Gillette´s best shave. Fusion ProShield features Gillette’s thinnest and finest five-blade technology for less tug and pull for incredible comfort. XiaoMi MiJia ES3 Waterproof 3D Smart Floating Blade Head Razor From Xiaomi Youpin. Features: 3D floating three razor head. ● IPX7 waterproof, one button for water washing, support wet and dry dual-use. 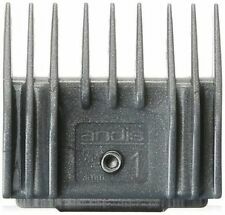 Andis Cordless Profoil Lithium PLUS Titanium Foil Shaver #17200 NEW!